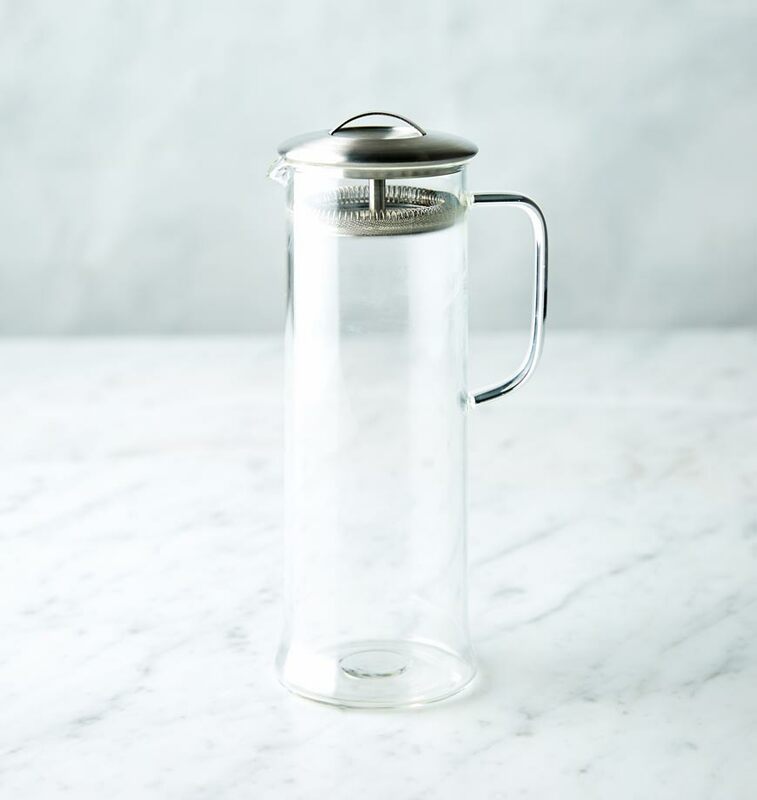 The perfect vessel for cold brew tea, because #summer. 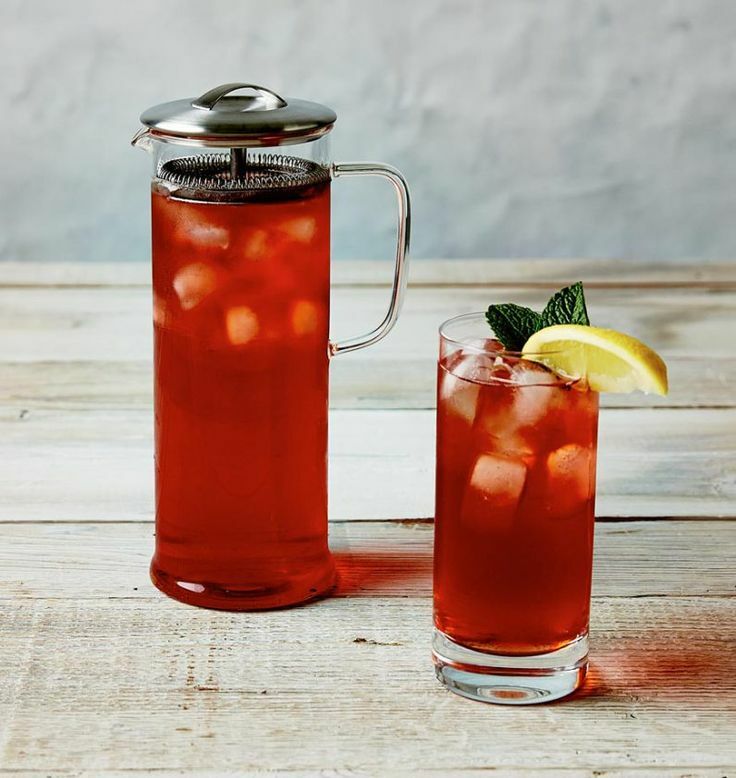 Summer is approaching, and what better way to enjoy the dog days of summer, than with a large cup of iced tea. We recommend cold brewing our tea, which needs a bit of preparation time, but will pay off with a naturally sweet and brisk tea. The 34oz Vivid Brewpot is the perfect vessel for cold brew teas, simply add tea and cold water and steep for 4–8 hours in the refrigerator.